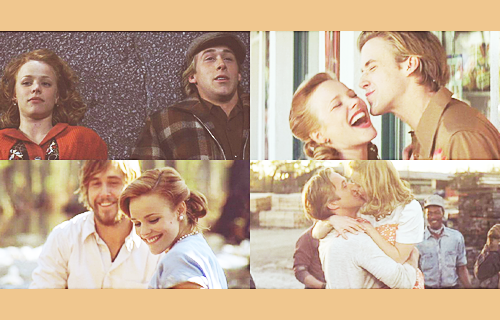 I am not a believer of ‚true love never dies‚ but The Notebook is an amazing story and in my opinion an evidence of real love, no matter if you read the book or watch the movie. both are wonderful. 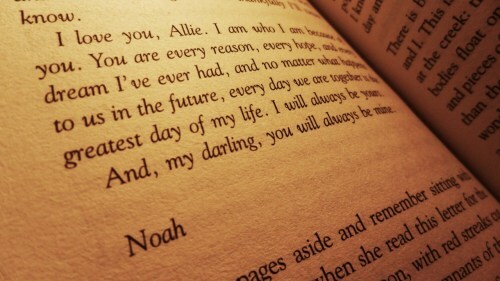 I like the story of Noah Calhoun and Allie Hamilton. 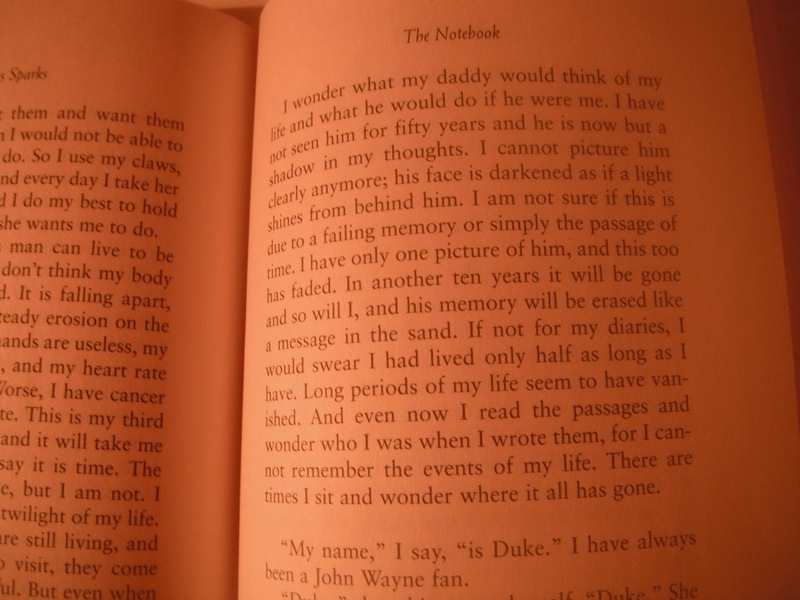 I’d really enjoyed reading the story, the complicated situation and, nevertheless, the wonderful quation.